Bilingual Weekly, LLC is a news organization that produces everyday news online, online news videos that includes local spotlight interviews in both English and Spanish and a weekly email newsletter. 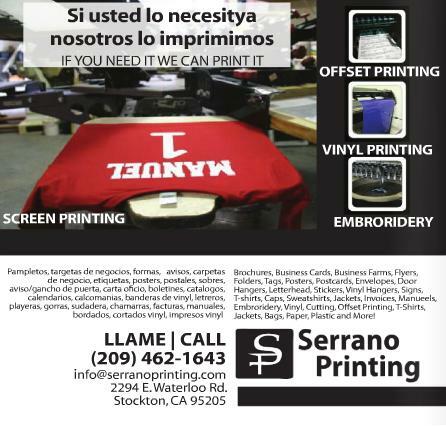 Bilingual Weekly is most famous for its weekly news publication, delivered throughout San Joaquin County. 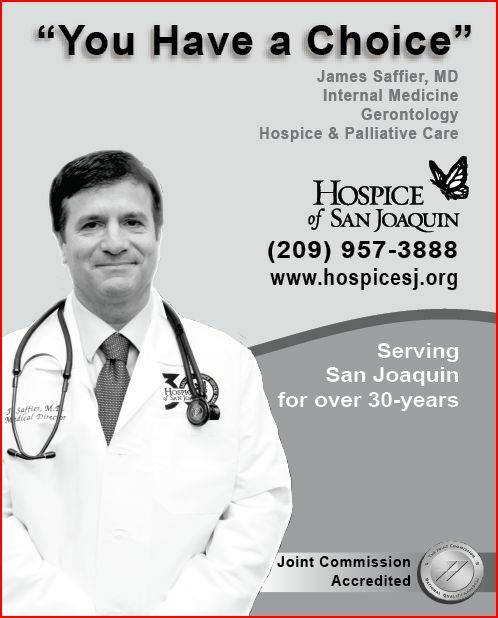 The print publication is the only 99.9% Spanish and English newspaper in San Joaquin County (as of March 2012). The newspaper prides its self for producing 75% or more local and orginal content. 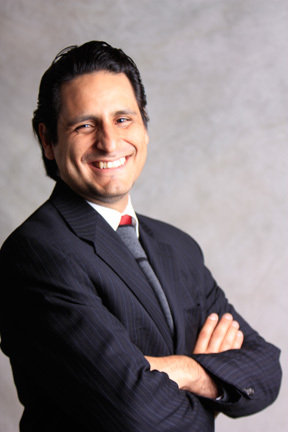 Focusing on the San Joaquin County Latino community. We are proud members of the San Joaquin’s Coalition of Mexican American Organization (COMA,) the San Joaquin County Hispanic Chamber of Commerce and Stockton’s Spanish-speaking merchants association; Comerciantes Unidos.